Michael was born and raised in Ann Arbor, MI. He studied Mathematics Education at Miami University from 1997-2001. Upon graduating, he worked as a high school math teacher in Barrington, IL for four years. Michael left Barrington in 2005 and taught high school math overseas for two year in Abu Dhabi, United Arab Emirates at a private American School. During this time Michael traveled extensively and had a great time learning another culture and meeting great people. His winemaking career began when he left the Emirates and came home to work with his parents on the family farm. He was looking for a break from teaching and a chance to participate in business with his family. Michael’s parents planted grapes in Leelanau County in 2003. They started selling their fruit to Larry Mawby in 2005. In 2007, home from overseas, he started working for Larry Mawby. 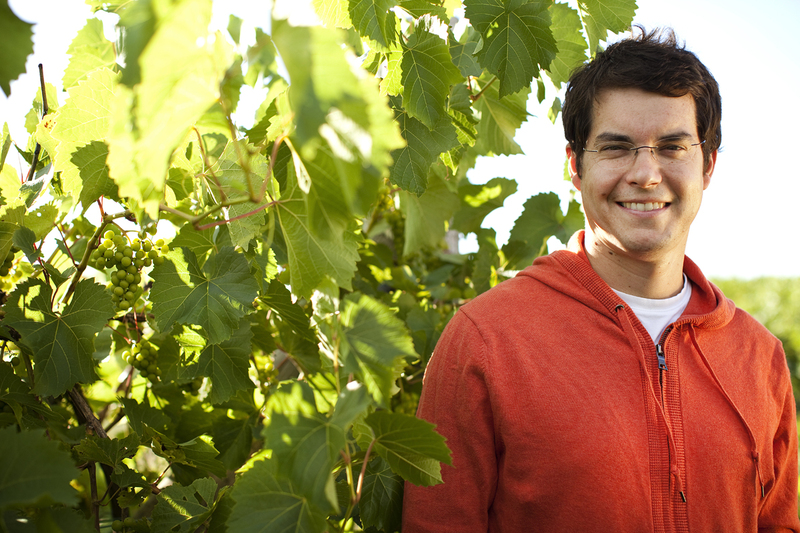 In early 2008, Michael went to Marlborough, New Zealand to work at a custom winemaking facility. He worked making Pinot Noir and there decided that the wine business was definitely his next career. 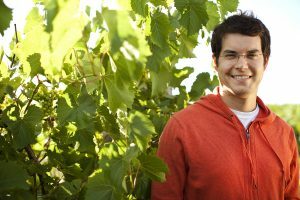 Since his return from New Zealand in May 2008, Michael has worked for Larry Mawby, who taught him how to make sparkling wines. In addition to his work at MAWBY, Michael also owns a boutique brand of wines with his brother Peter called bigLITTLE Wines. These two projects keep Michael very busy. However, in his free time Michael enjoys cooking, running, biking, swimming, playing ice hockey, golf, canoeing, hiking and hanging out with his wife and two sons.